As the origin brand of power banks, iWalk has been committed to the development of power banks for 15 years. iWalk is a research and manufacturing enterprise supplying a comprehensive range of advanced global Premier Smart Accessory Brands. 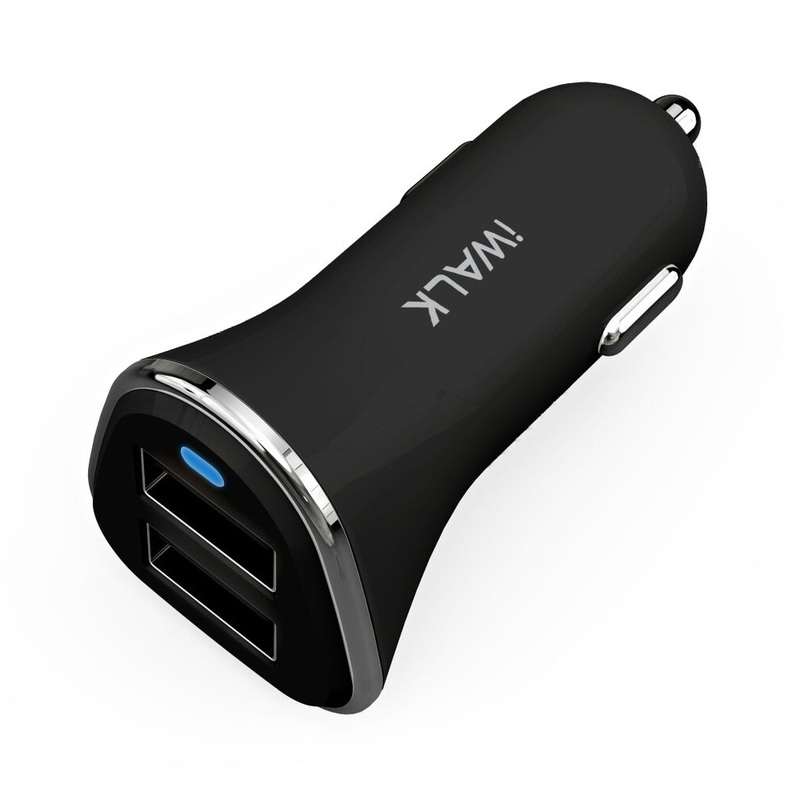 The company aims to simplify human life with a comprehensive range of self-developed and manufactured products. 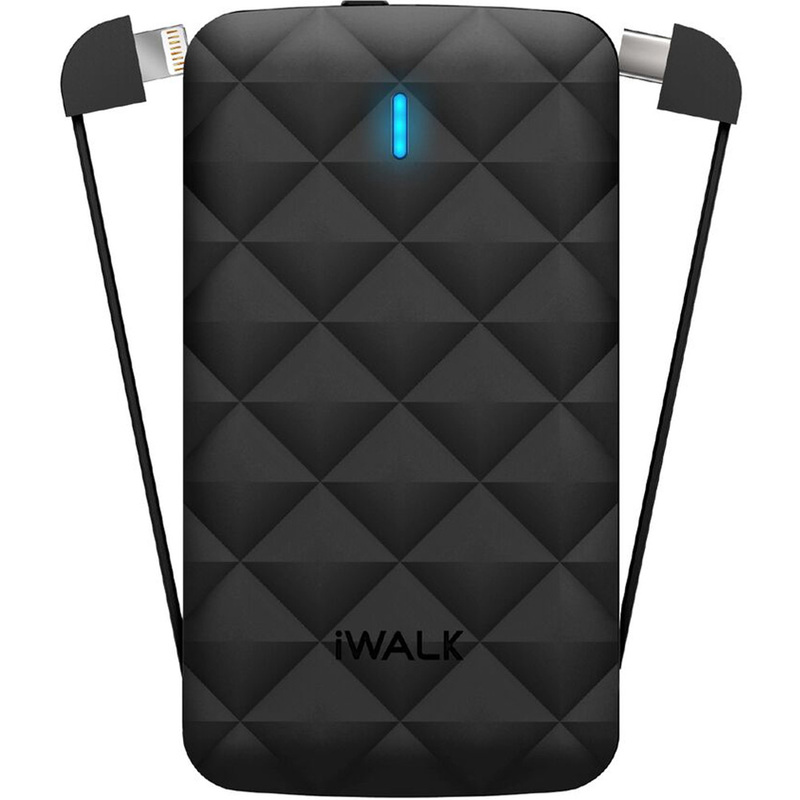 Until 2018, iWalk products have successfully sold in more than 50 countries. 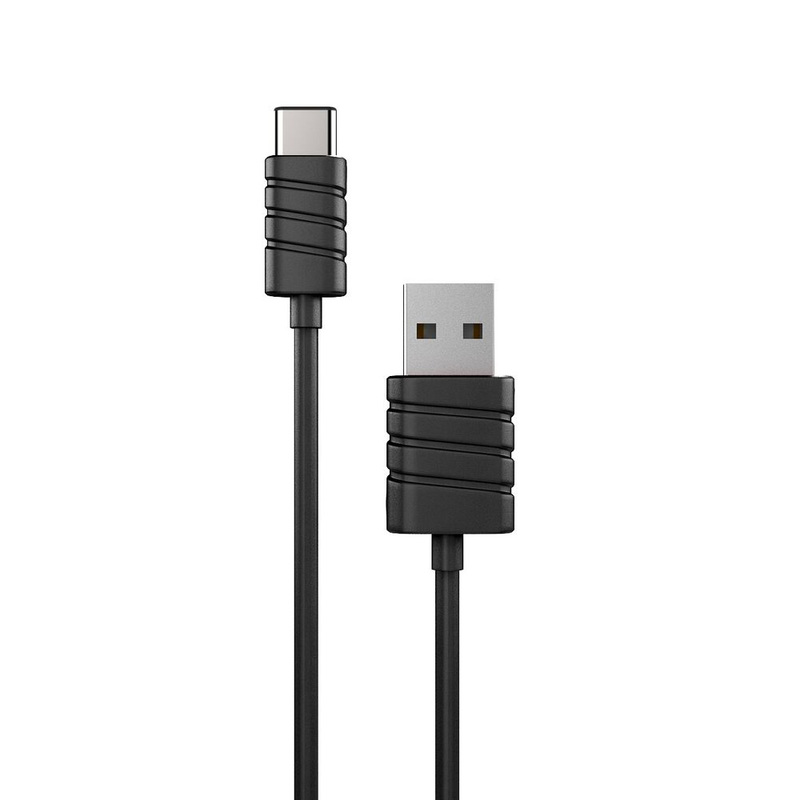 The company has a headquarters and a manufacturing located in China, a Korean design office, and a U.S. branch office. Their key value and competitiveness lie in Practical,Reliable and Premier products. They have won GLOBAL IBRANDS TOP 20 AWARD , the Best Battery Pack, Electronics Design Awards at Global Sources show, and many other accolades. 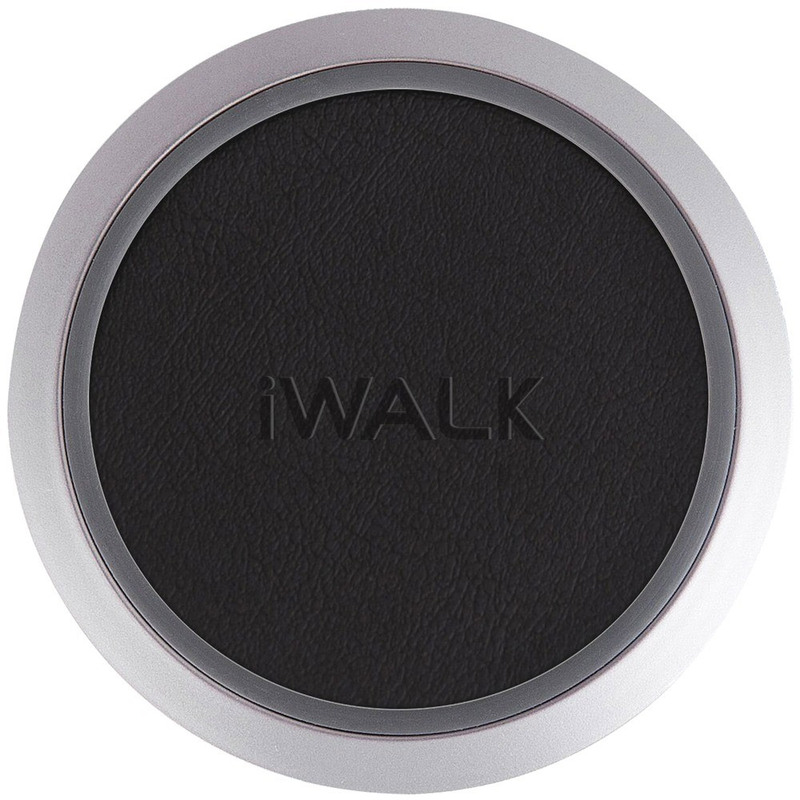 iWalk is dedicated to be one of the most premium brands in the industry of global Premier Smart Accessories. Focus on True Value!